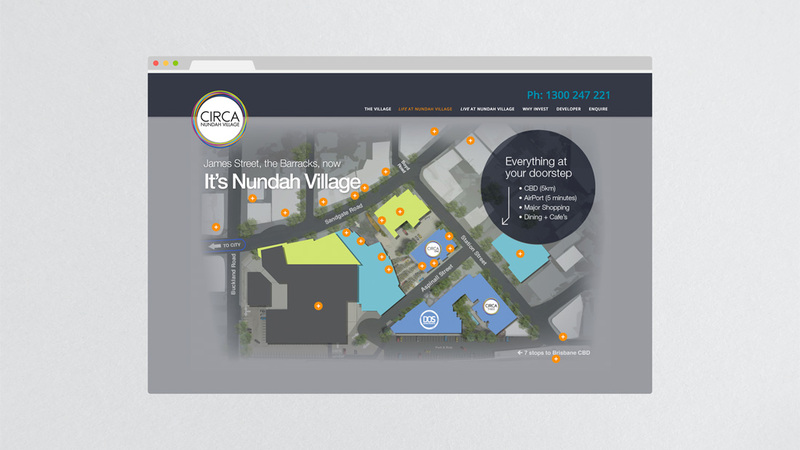 Circa Nundah is a mixed-use $270m re-development in Nundah, Queensland. The brand is about a vibrant lifestyle. 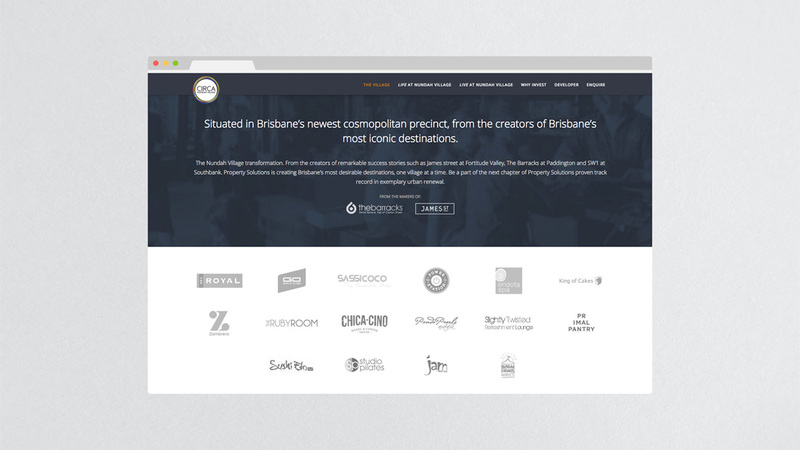 Stylistically progressive, the site is a simple execution of a powerful proposition. 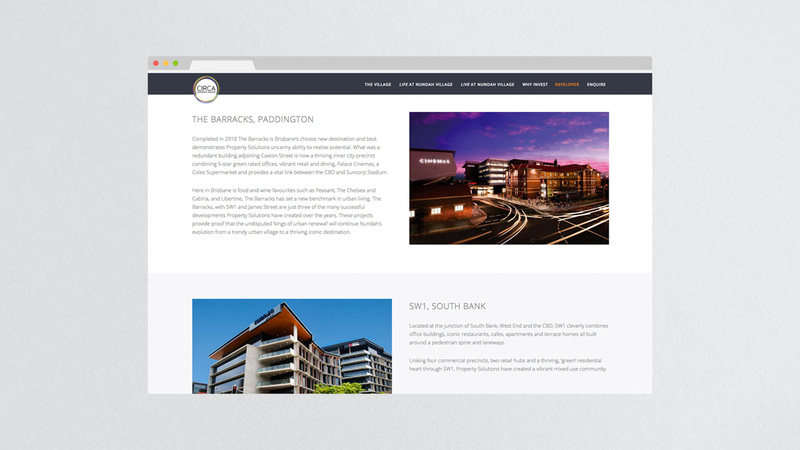 Live in the heart of a vibrant community, close to an enviable lifestyle in a central location. 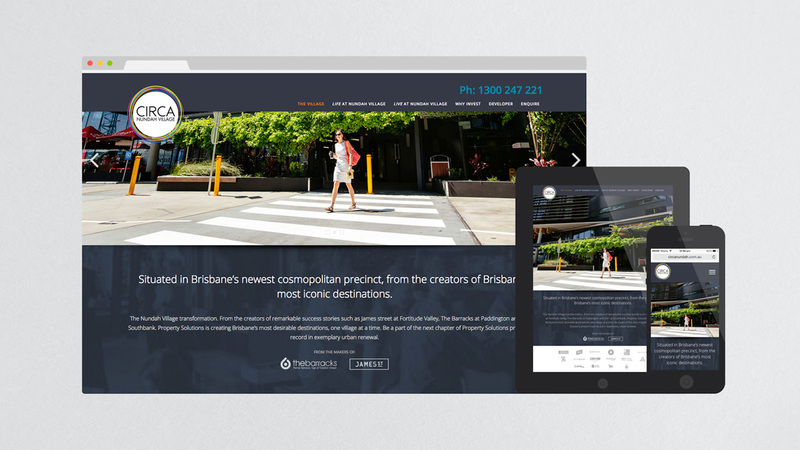 The result is a bold simple website for a project worthy of the residents it attracts.